SPEAKING ENGAGEMENTS, ASTROLOGY PARTIES & ASTROLOGY WORKSHOPS. As a spiritually focused Astrologer, I am interested in helping you find your true purpose in life, as well as determining the best timing for those important life decisions, using the ancient science of Astrology. I can also assist you in relationship & career counseling. Your Astrological chart or "Star Map" is your blueprint for your life and shows the many CYCLES of expression that you will experience on this EARTH SCHOOL planet. Understanding your astrology chart is a most effective way to "conscious awareness" and engages that part of you that already knows everything. It is very revealing, empowering, quite exciting...and a lot of FUN! Astrology or "map of the stars", originally was named the "Zodiac", from the Greek 'zodiakos", meaning 'circle of animals'...a band in the heavens divided into twelve Signs, each containing 30 degrees of longitude and acting as the barometer for various human traits. Your personal STAR MAP™ or Astrology Chart shows where the planets were placed in the heavens at the exact hour of your birth. The PLANETS in a chart represent certain ENERGIES, the SIGN those PLANETS are in, show HOW the ENERGY is used, and the HOUSES the PLANETS fall in, show WHERE, or in what area of your life you will USE those energies. Everything is energy. We are electromagnetic, MULTI-DIMENSIONAL, spiritual beings inhabiting a physical body. 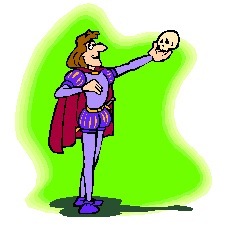 Interpretation of your chart is based upon analyzing the archetypal symbols for the human condition. No one's chart is all "good" or all "bad". One can use the energies in a mature or immature way. "Difficult" aspects can represent challenges, as well as strengths a person might have, while "easy" aspects can represent certain talents you were born with. 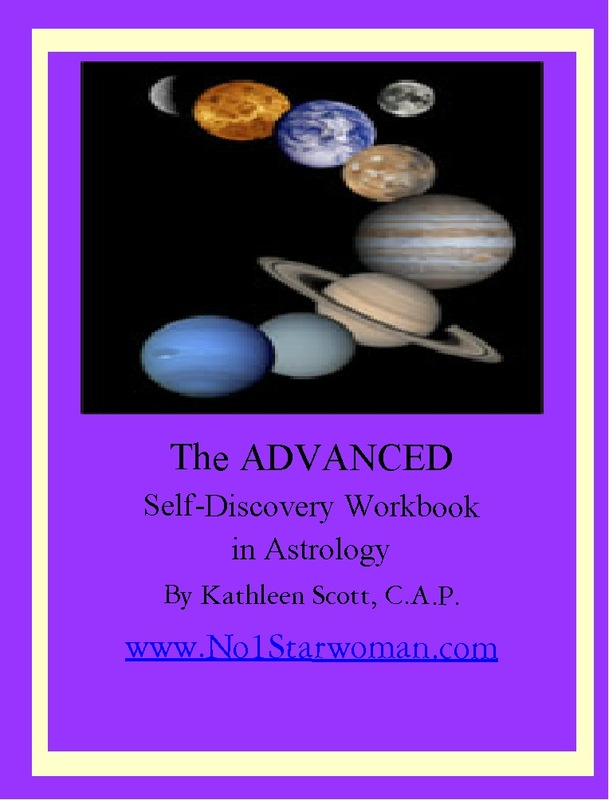 Kathleen is a Certified Astrological professional and has successfully counseled, taught and lectured on Astrology for over 30 years in Mexico, France, Canada & England. She was a featured Astrologer for CLUB MED and MAGIC ISLAND, in Newport Beach, CA and her credentials include having successfully completed the course "Harmonics in Astrology" at Girton College, Cambridge, England under John Addey & Charles Harvey. She was a board member for SCAN, the Southern California Astrological Network. 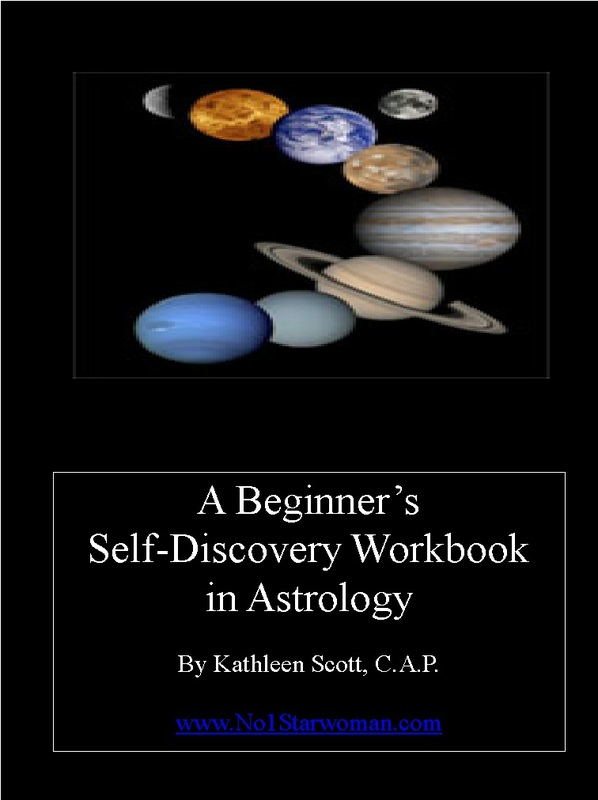 Kathleen has written 4 Self-Discovery Workbooks in Astrology for Beginners, Teens & Young Adults, Intermediate & Advanced students of Astrology. She has written many articles on Astrology for national women's magazines as well as an Astrology advice column, "Your Rising Sign", for local newspapers. Her website www.anewday-anewway.com, was created to promote other metaphysical websites, coaches, classes, workshops & TV programming of higher consciousness. Kathleen lives and works in southern California. 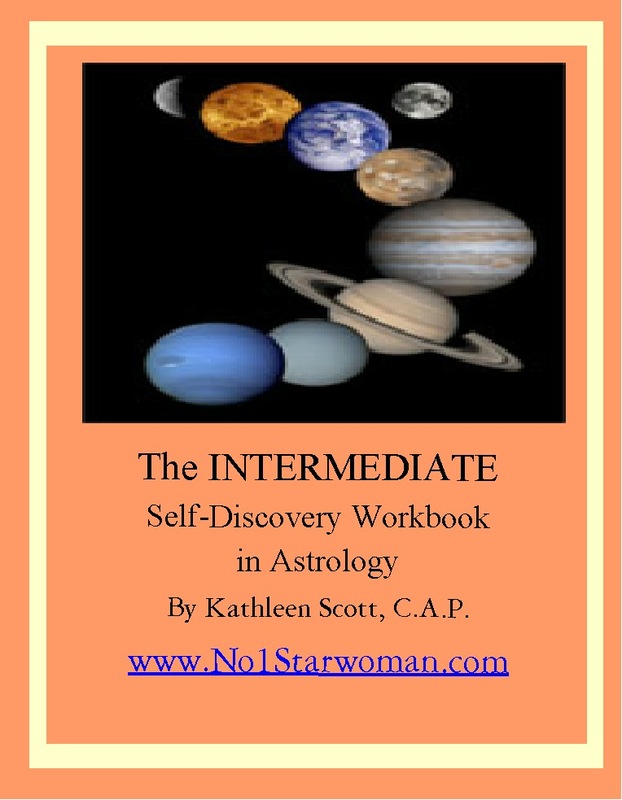 Kathleen is available for "Know Your Chart...You'll Know Your Part!" Workshops & Astrology Parties, COSMIC COACHING, COSMIC CUPID COUNSELING and can also provide you with Astrological Reports. These include your Natal Chart Report, Romance Compatibility & Comparison Chart Reports, Life Path & Major Themes Report, Future Forecast, Baby, Child, Teen & Business Relationship Reports. 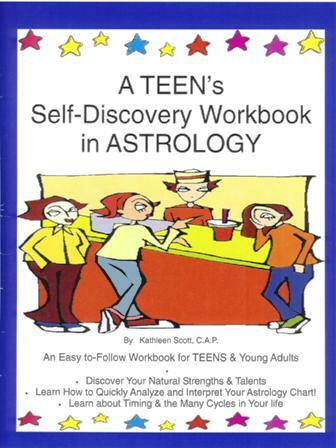 "Cosmic Coaching" utilizes the principles of Astrology: timing & the cosmic patterns of the stars and planets. As a spiritually focused Astrologer and "Human Potential Coach", I am interested in empowering you, by helping you to discover your "authentic self", your natural talents, challenges, and your true purpose in life, as well as determining the best timing for those important life decisions, such as family, relationship & career issues. As your "Cosmic Coach" for assisting you in developing your full human potential, I will inspire you, motivate you and assist you towards self-empowerment. Individual, as well as group, Astrological intensive study retreats are available. Typical coaching or counseling programs can range from 4-6 months or longer, with many clients choosing to involve themselves in this process for 12 months or more. During this time a foundation is laid for creating whatever the client wishes to have more of in their lives.... whether this be a new emerging career, financial freedom, more creativity, improved relationships or all of the above. Depending upon your current cosmic cycles, your Cosmic Coaching program can be experienced on a one-time only basis, or as a series of coaching sessions. You can call or come in person. It is highly recommended that you commit to improving your life...and that you realize that fundamental change does not occur overnight, but comes from awareness, trying on new ideas/behaviors, by creating new beliefs, and by consciously living your life. The Cosmic Coaching approach is empowering, uplifting, inspiring, unique, flexible and custom fitted to each individual. 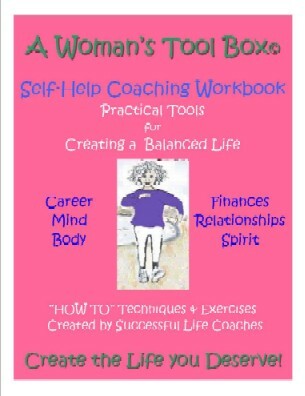 Here is a Self-Help Coaching Workbook that will give you many hours of personal enjoyment for you as you utilize many professional coaching exercises. "She was great! I felt as if I had known her my entire life. I plan to call again when I have other questions". "This is the first time I have ever done anything like this. The Natal Chart & Report summed up my personality to a tee. It also helped me to look at areas that I need to improve in. Thank you " "It felt as if she had stepped into my soul! She was telling me things I already knew...but didn't know that I knew!...she helped me to see me as the unique person that I am." 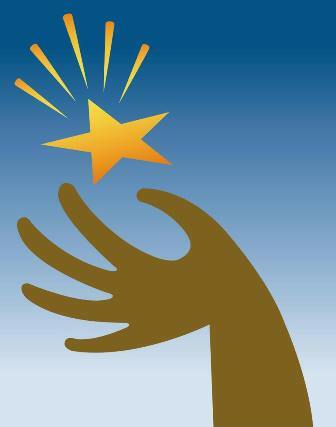 "She was great, and very helpful with timing on my career and relationship questions. Thank you! I give her a 5 star recommendation :-) Be confident that she will give you the help you need today! " "Really great information! Easy to talk to and understand. Will call again. " "I enjoyed talking with you. You have given me a lot to think about. I wasn't real sure about astrology. I never really trusted that the person giving the advice was into it for the right reason. You seem to enjoy your work and that is always a good sign that a person is in it for all the right reasons. Thanks again. " "Kathy is WONDERFUL and knows her stuff...Love her sense of humor too...Thanks again :) "
All REPORTS ARE AVAILABLE IN ENGLISH, SPANISH, FRENCH, JAPANESE, PORTUGUESE, GERMAN! "STAR Map" Reports™ are $15 - $45 each. They can be e-mailed or snail-mailed to you! Ask me about the Multiple Reports Discount. Click here to see what types of reports are available and to Order Your STAR Map™ Report(s)!